Good one. 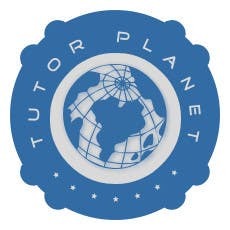 Try adding Tutor Planet on the right side of the symbol. See if adding cap like others makes it more better?